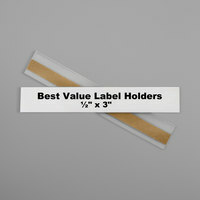 Our selection of mailing and shipping labels is full of useful products, including address, mailing, and shipping labels. 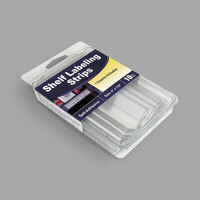 Additionally, we offer label makers and accessories that make marking documents and disks a breeze. Along with office buildings and retail stores, you can use these items in warehouses. Also make sure to check out other great items from Noble Products, Avery, C-Line Products, Chartpak, DYMO, Innovera and LEE. If you’re holding an event at your university or office, name badge kits are a great choice. 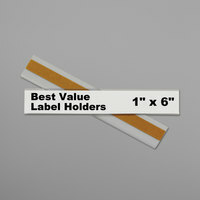 In addition to badge labels, you’ll find badge holders, insert refills, and tent cards to meet all of your needs. Best of all, our labels and stickers are sold at affordable prices that allow you to purchase everything you need without exceeding your budget. For related products, check out our office storage, office decor, and office seating. 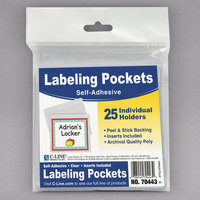 If you're wondering where to buy c-line products labels and stickers, we have a large selection of c-line products labels and stickers for sale at the lowest prices.